According to a friend of the composer, John Williams will start work on the score for Star Wars: Episode IX this summer. 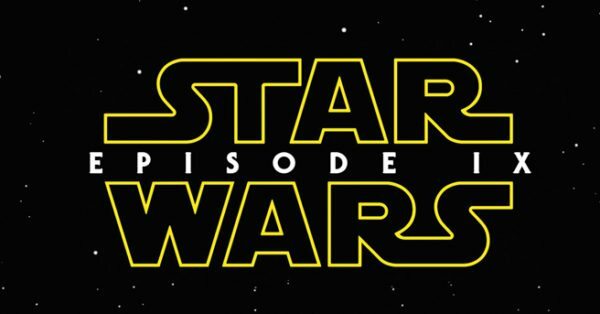 Star Wars: Episode IX is set to be the last time legendary composer John Williams will score a film in the franchise. His music in the saga has become iconic and one of the most beloved elements of the Star Wars movie experience for fans around the world. 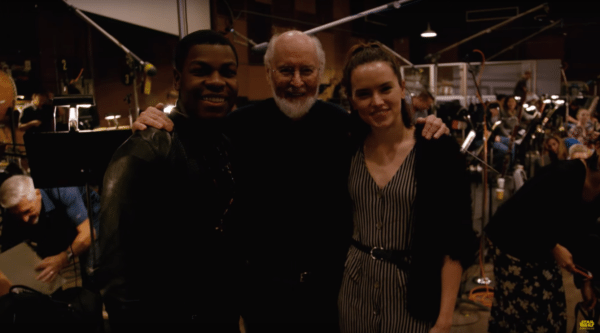 With Episode IX releasing this December, it’s going to be exciting to see what Williams comes up with for this big instalment, as well as hearing the classic Star Wars themes we all love.